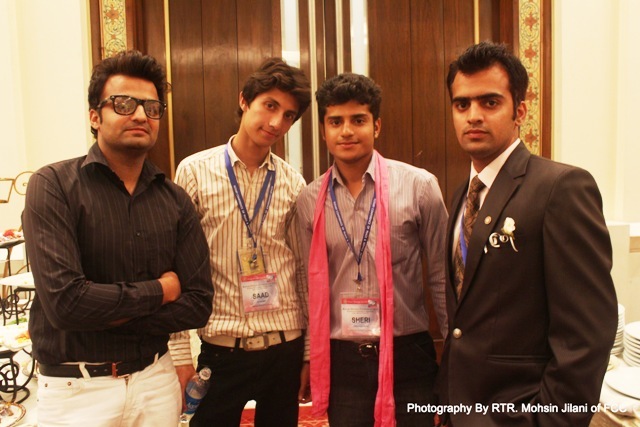 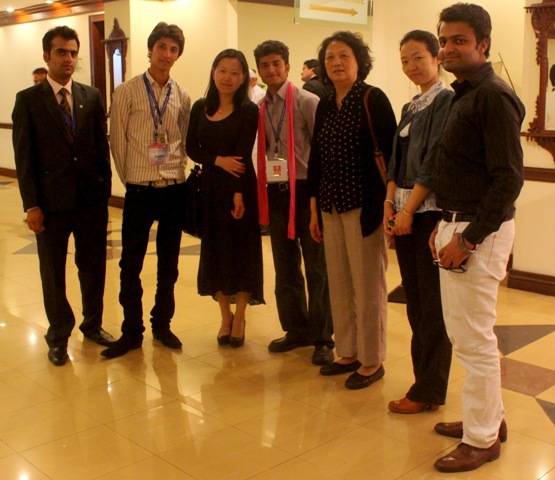 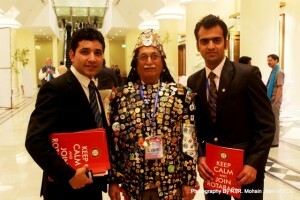 The FCC Rotaract Club attended the Rotary Conference from 29 to 31 March 2013 at Pearl Continental Hotel, Lahore. A large number of Rotary and Rotaract delegates attended the conference giving the participants to interact with each one of them. 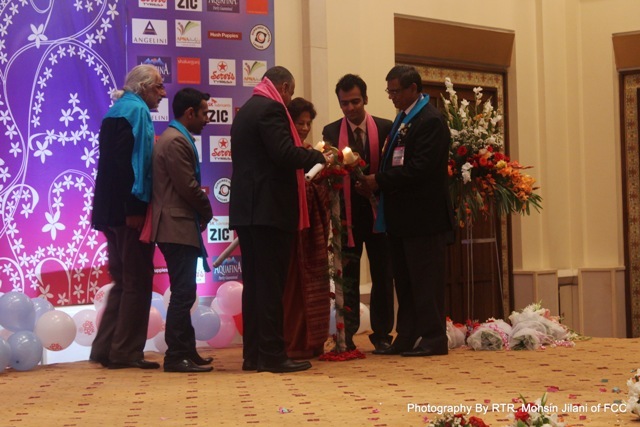 Day 1 was all about registration and an exquisite opening ceremony. Awards were distributed on the second day, while the elections and closing ceremony took place on the third and final day. 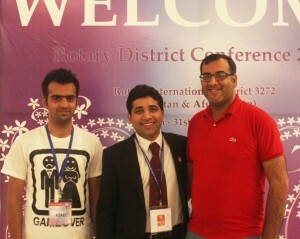 The delegates and Rotarians present at the conference appreciated the activities of the FCC Rotaract Cub.